For Oral Care, Your Dentist in Upper Arlington Says Go Electric! The spring of the year is here and you’re eager to clean everything in sight, which includes your teeth. You want to make sure that you have the best tools to work with, though. So you’re wondering, for toothbrushing, which is better – the manual or electric alternative? As you continue reading, your dentist in Upper Arlington weighs in to answer that question. Time Saved – The American Dental Association (ADA) recommends that you brush for at least two minutes each session to thoroughly clean your teeth. That time period is based on the limitations of using a manual toothbrush, though. However, when using an electric alternative, you won’t need the same amount of time. That’s because the motorized bristles rotate at 6,000 – 30,000 times per minute, a speed that can’t remotely be matched with manual usage. Easy Use – In addition to providing for a faster process, the electric toothbrush also is easier to use than the manual version. This is especially important for people who have a limited range of motion or an injury that prevents them from getting into the tight spaces in the mouth. Thoroughness – The electric action also provides for a more thorough cleaning experience. This is due to the speed that the bristles travel at and the brush’s ability to probe all of the areas of your oral cavity. 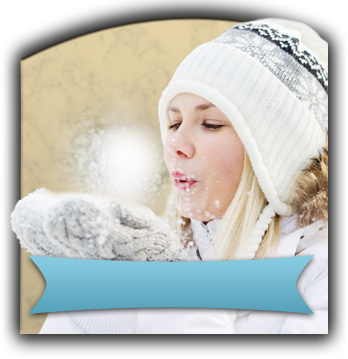 More Options – You’ll also enjoy more options when using an electric toothbrush. For example, one of the concerns in the past involved people with sensitive gums and the rapid moving bristles causing gum irritation. 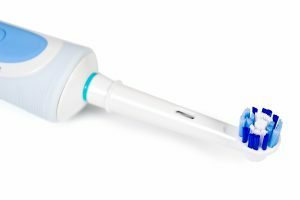 Now, consumers can benefit from electric toothbrushes that are equipped with sensors that can detect how much force is being applied, thus providing the user with greater control. Why is Toothbrushing So Important to Oral Health? Brushing your teeth is essential to your oral care because it agitates and removes harmful bacteria and plaque that can cause decay and lead to a host of oral problems. Along with flossing, brushing your teeth is the most important part of your oral hygiene regimen. You should be sure to clean your teeth at least twice a day to remove leftover food particles and other undesirables. 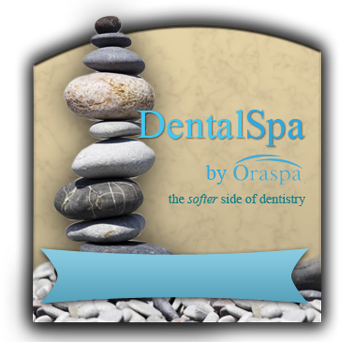 Not only will you benefit from a cleaner oral cavity, but you will also enjoy a beautiful smile! To learn more oral hygiene tips, reach out to your dentist to schedule a preventive care visit today! Dr. Angela Courtney has been practicing dentistry for over two decades. Still, this graduate of the Ohio State University College of Dentistry remains driven to help her patients achieve healthier mouths, teeth and gums every day. A true perfectionist, she’s constantly striving to get better, which is why she has attended the prestigious Las Vegas Institute for Advanced Dental Studies in her postgraduate capacity. Dr. Courtney provides excellent care to her patients at Artistry Smile Center and can be reached for more information through her website. Comments Off on For Oral Care, Your Dentist in Upper Arlington Says Go Electric!